Omphile Ramela hit an unbeaten century as South Africa A go into day three with a 348-run lead over Zimbabwe A in Harare. It was South Africa’s day yet again, but they weren’t allowed to run away with the contest thanks to some stubborn batting from the Zimbabwe A top order. SA A began the day on 271-3 as steady fifties from skipper Stephen Cook (78) and Stiaan van Zyl (73) handed them the advantage. Ramela built on the good work in clinical style, putting on a 99-run stand with Van Zyl before the latter departed. 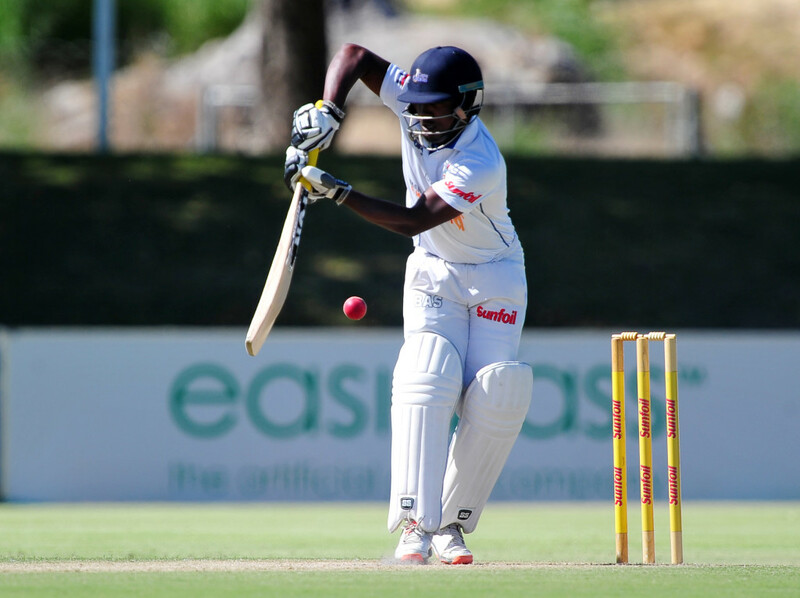 Cape Cobras skipper Ramela has a modest first-class average of 29.25, but is certainly a man on the rise after averaging 42.28 in the Sunfoil Series this past season and hit a fluent century for SA A this time last year against India A. He took his chance yet again, recording an unbeaten 101 – his eight first-class ton. 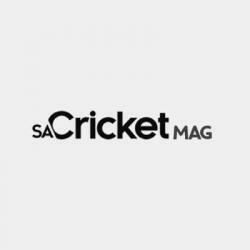 Most of the work was done at the other end in the latter stages of the innings, as exciting all-rounder Dwaine Pretorius struck four sixes in a 83-ball 88 to push his side to 455-6 dec. It was a watchful response from Brian Chari and Tino Mawayo. They weren’t going much above two an over thanks to some disciplined bowling from Vernon Philander and Sisanda Magala, but their resistance did eventually come to an end in the 36th over with the score on 87, as off-spinner Dane Piedt bowled Mawoyo for 30. Chari held firm and saw out the rest of the day to finish on 71 not out, and will take to the crease with Prince Masvaure on Monday with the side on 107-1.